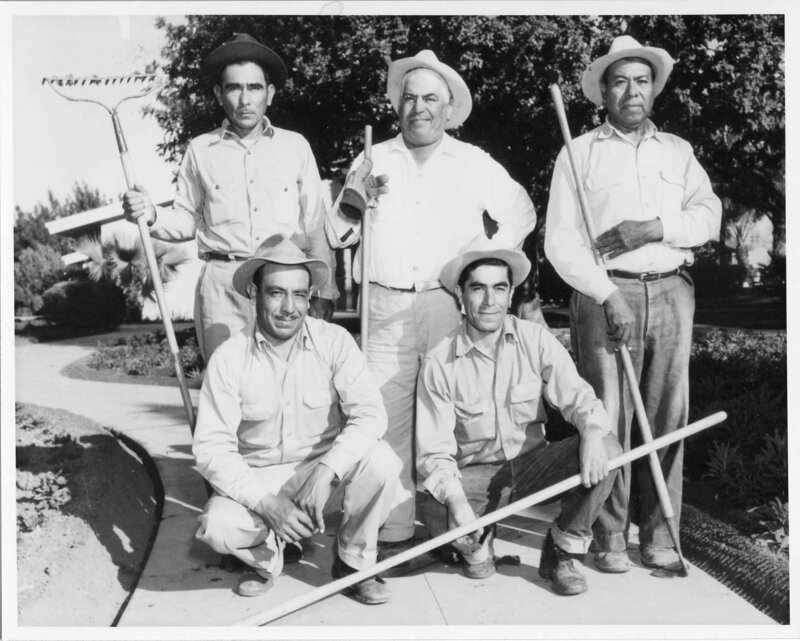 The history and experiences of Chandler’s Latino residents are rich and varied. For over 100 years, the Latino community has shaped the history and development of our city. The stories you will explore in this exhibit come from generations of Latinos who have called Chandler home, some from the days of Chandler’s founding and some from the very recent past. Geographically, these stories range from Hightown to Southside, from families that lived in town to those outside of town on farms and ranches. These are your stories, your parents’ stories, your grandparents’ stories, and even your great grandparents’ stories. These voices are shared through oral history interviews, which in some cases were recorded years after the events described. They touch on building a community, making a living, facing segregation, and preparing food. As you explore this exhibit, think about how your own experiences relate to these themes.